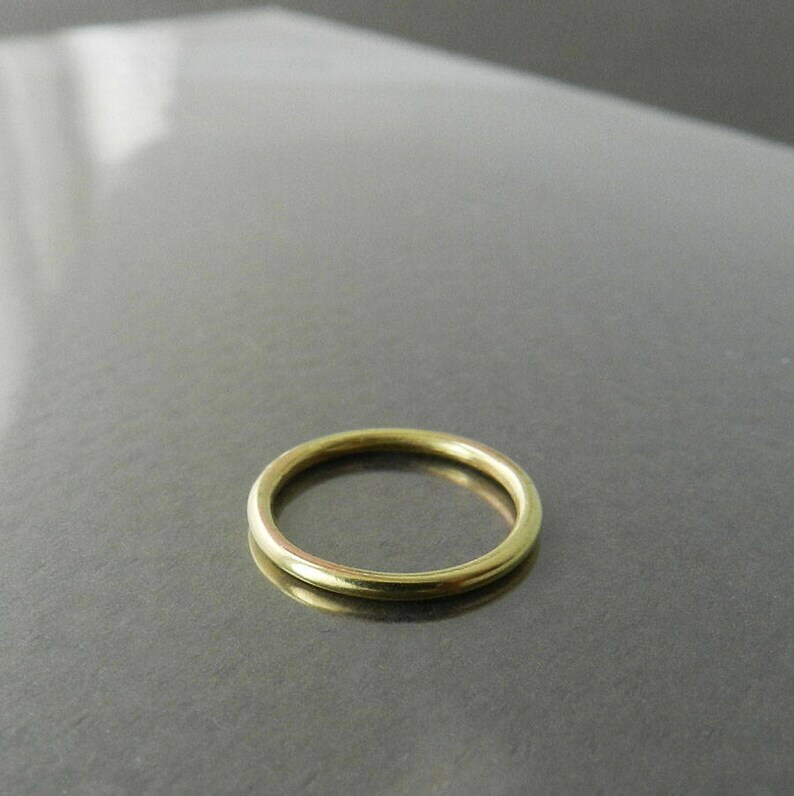 Simple thin gold ring. It is made of 18k solid gold wire, 1.3mm thick. Because the ring is made to order, please leave your ring size in the Note to Seller. Also please allow 2 days for it to be made.